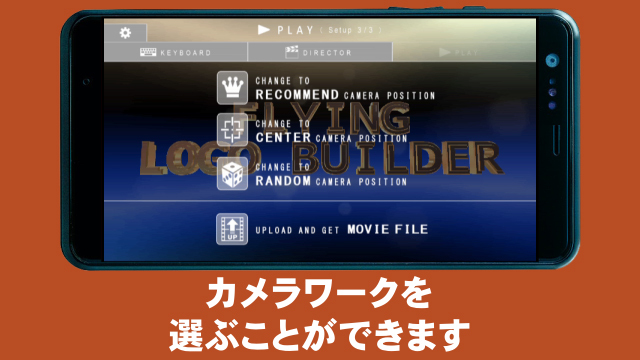 Is an organization to develop a smartphone apps. Reason for our company to collect "personal information"
If you contact us directly for any reason, we may also keep a copy of that correspondence. Your email is collected only to keep you informed of new BBURABURASOFT products and changes to our existing products. for any reason, without your prior consent. Otherwise, your Personal Information will only be disclosed where required or allowable by law. misuse, loss, unauthorized access, modification or disclosure. We don't guarantee website links or policy of authorised third parties and you access　those sites at your own risk. 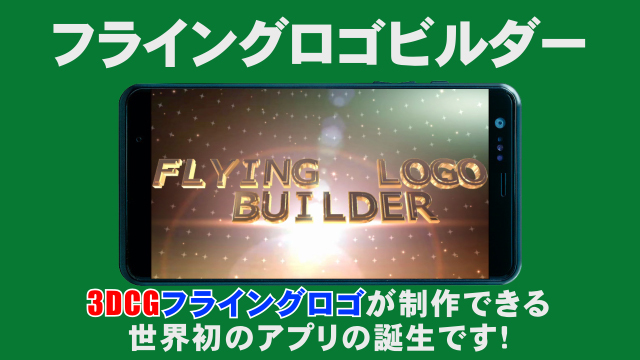 「FLYING LOGO BUILDER for iOS」がリリースされました. 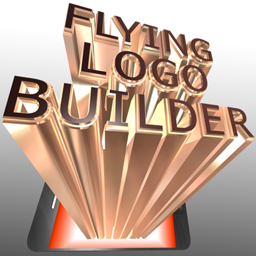 "FLYING LOGO BUILDER for iOS" has been released. 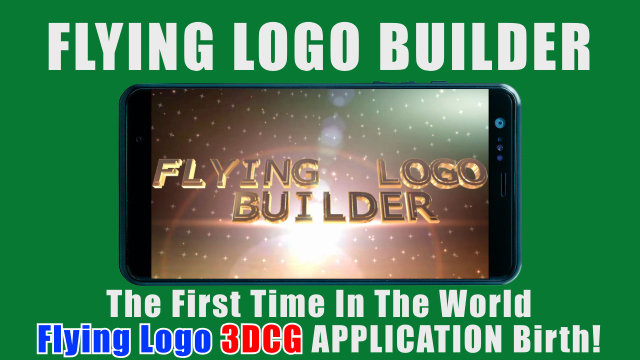 FLYING LOGO 3DCG APPLICATION birth! 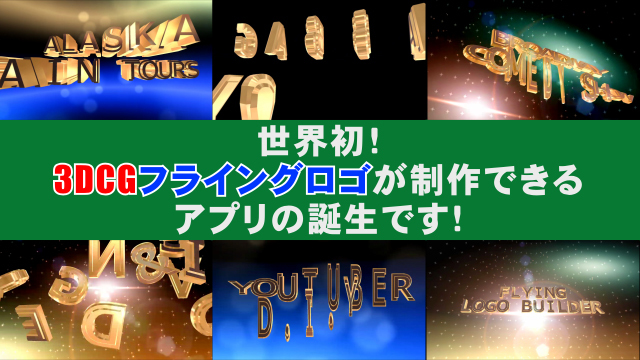 Very luxurious and fun and beautiful 3DCG title pops out ! 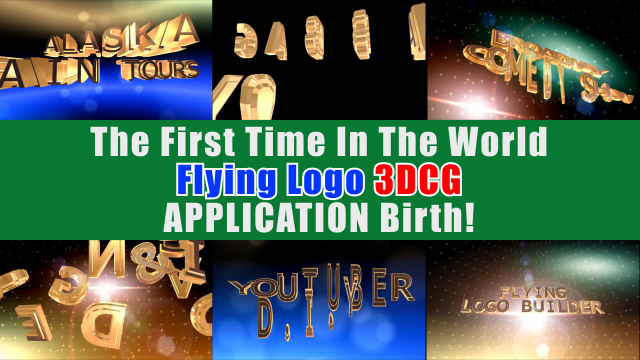 You can make a 3DCG of title, such as those made with 3DCG software "MAYA" "3DSMAX" "SOFTIMAGE" "XSI" "MODO" "LIGHT WAVE" "Shade" "CINEMA 4D" "Strata" "Blender" "After Effects" "Final Cut" "iMovie" "panzoid" "Ivipid Video Maker" ! 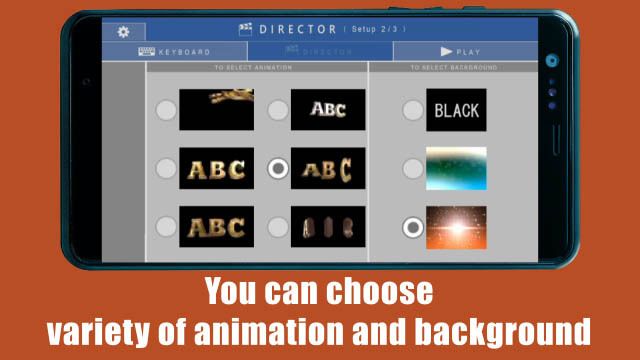 Kind of animation You can choose from among six types. 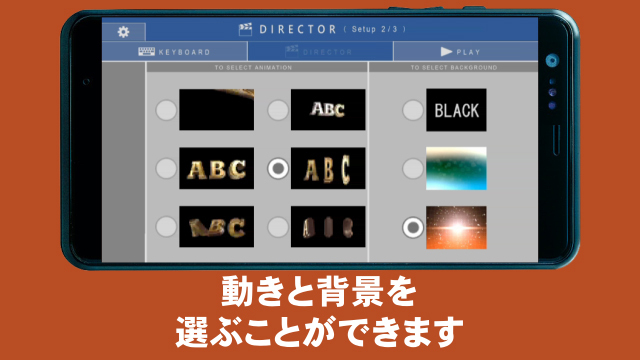 Kind of background can be chosen from among the three types. 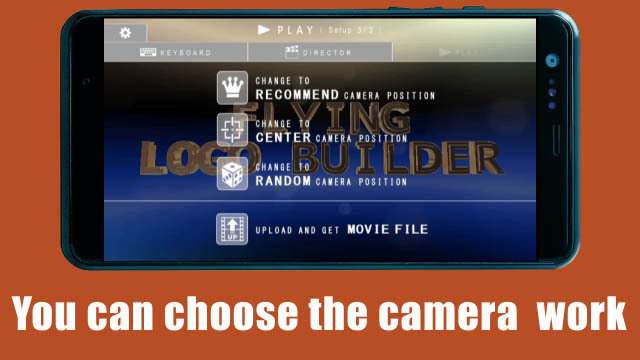 You can select the camera work from some. 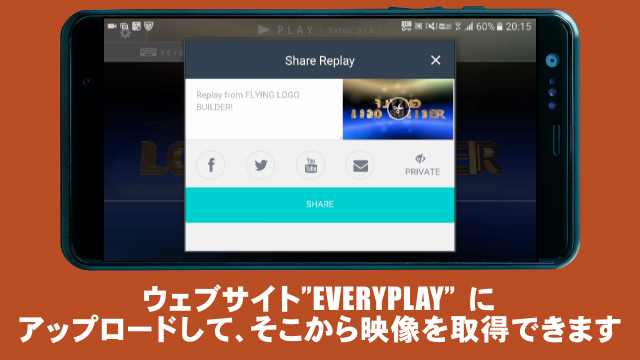 The movie file is uploaded to the "EVERY PLAY" web site, you can get. Is an organization to develop a smartphone app.